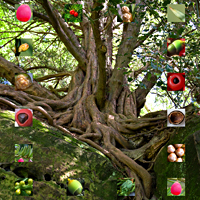 "Looking in deeply, through each window opening out"
The Fox Got You is an art and science project celebrating common plants at the origin of medicinal drugs (for an overview, go to the home page). Cancer and Yew is about the chemotherapy drugs Paclitaxel and Docetaxel (brand name Taxol and Taxotere). Both drugs have been developed in the fairly recent past and are semi-synthesized from the yew tree. Despite their shortcomings and side effects, they offer hope to cancer patients and in many cases a cure. 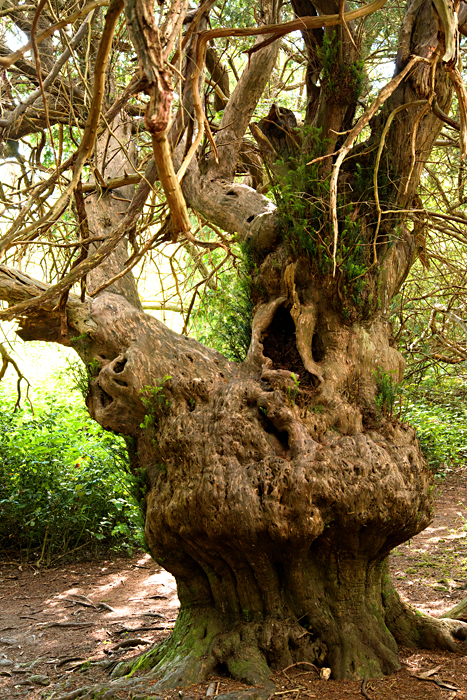 Through these drugs, a venerable and much loved tree has finally revealed its healing power. Paclitaxel is also used by researchers who study microtubules. Microtubules are proteins that form a type of skeleton in our cells and have a very important role to play during cell division. Because of its action on microtubules, the drug prevents cell division and thus stops cancer cells from multiplying. 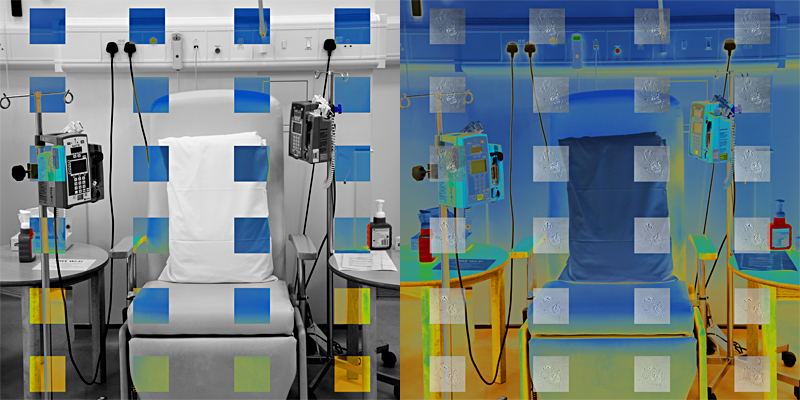 For this series, artist Françoise Sergy visited the Churchill Hospital in Oxford, in Britain, the Centre for Mechanochemical Cell Biology, University of Warwick, in Britain, and the pharmaceutical company Oncotec in Germany. You will find more information about the scientists' work on microtubules in the section Visits to Biomedical Research Laboratories and about how drugs are made in the section From Plants to Drugs. 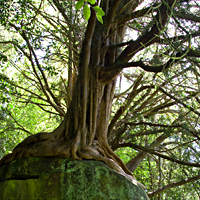 The yew tree is an ancient type of plant, a very slow growing and very long lasting tree, eventually reaching up to 15 M in height. 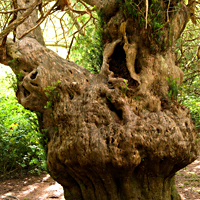 There are many examples of centuries old yews in Britain but younger trees are now much less common: In the Middle Ages yews were heavily harvested to make longbows and they almost disappeared as a result. 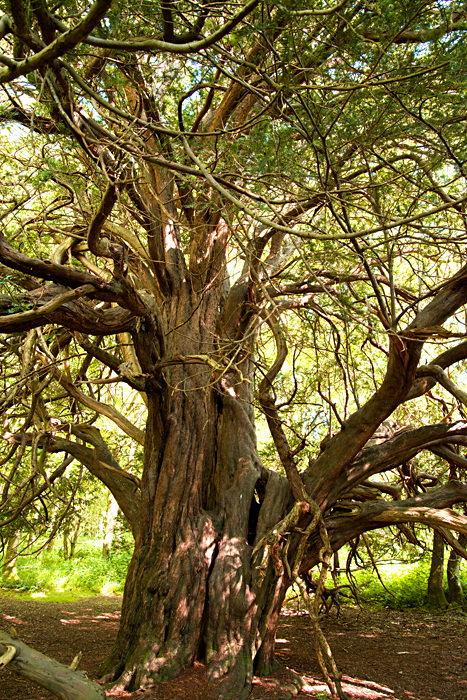 In English, the tree has several names: yew, common yew, English yew, Irish yew, European yew. Its Latin name is Taxus baccata. 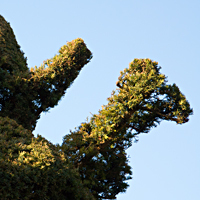 The name Taxus probably comes from the Greek term taxon which means a bow: The use of yew to make bows goes back to prehistoric times. Baccata is from bacca, Latin for berry. 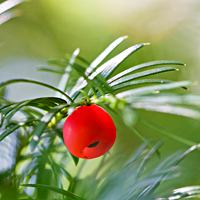 Yew's scientific classification is: Order - Pinales, Family - Taxaceae, Genus - Taxus, Species - baccata. 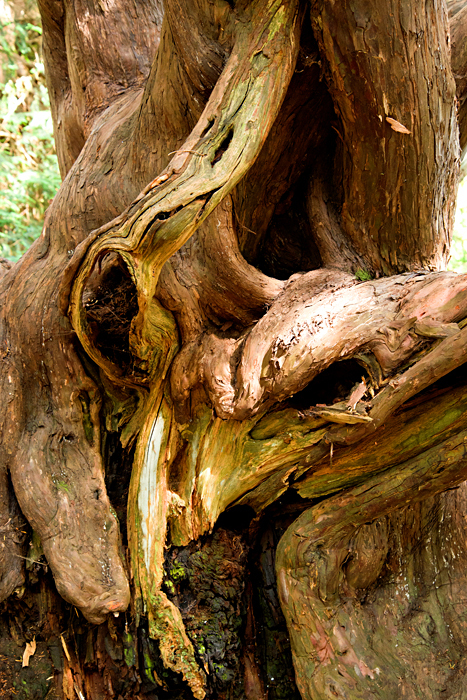 The yew family is related to conifers. The tree is native to Britain and much of Europe, western Asia and North Africa. It is found in woods and scrubland, usually on limestone and chalk. 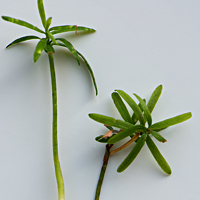 It can grow on seemingly bare rocks in sheltered sites. 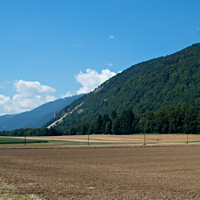 It is a common understorey tree in beech and conifer forests, particularly on the lower slopes of central European mountains. 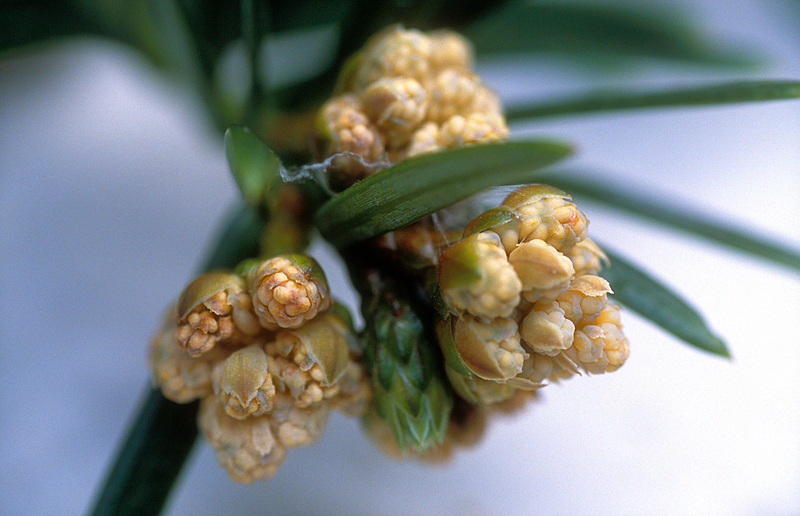 Male and female flowers are produced on separate trees. 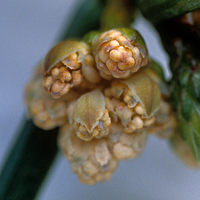 Flowers open between March and April and are wind pollinated. Seeds ripen between September and November. 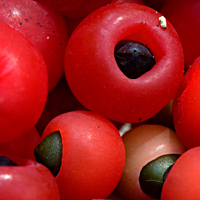 The seed's red flesh, called "aril", looks like a berry but is in fact a seed coat and the seed is visible at one end. 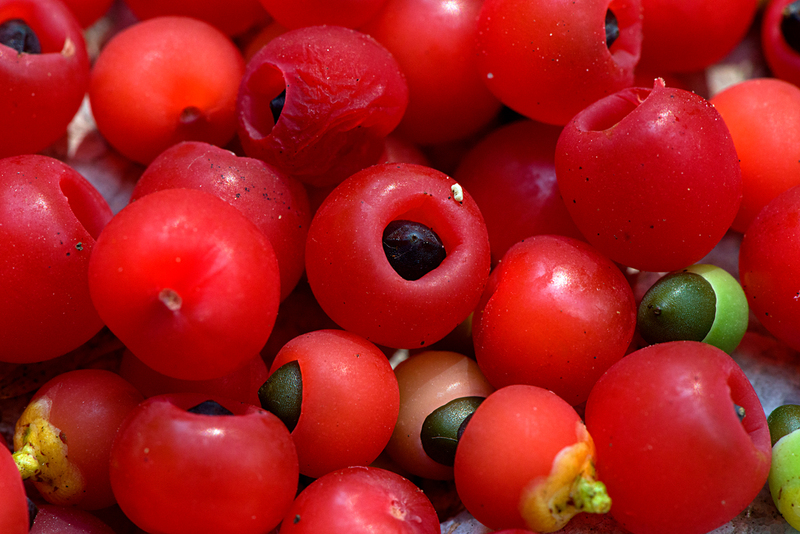 The poisonous seeds are not digested by birds, who only eat the aril. This is how the seeds are dispersed in the wild. 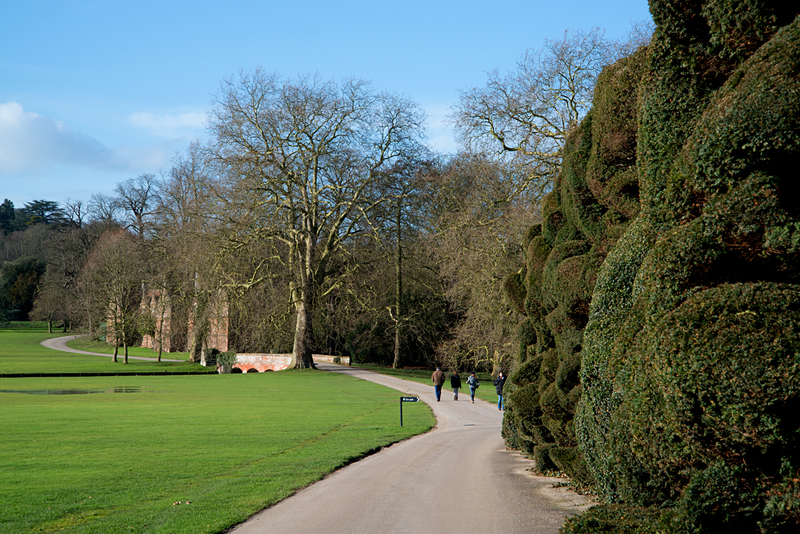 The tree’s dense evergreen and slow growing nature makes it ideal for use as hedges and topiary, as well as in dry shade. Over 200 cultivars have been named. 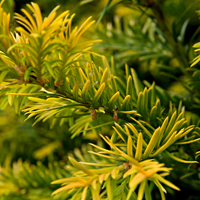 Popular ones are the Irish yew, a fastigiate (thin and tall) type and the golden yew which has yellow leaves. The wood is highly valued by cabinet makers for its durability, strength and elasticity. All parts of the tree are highly toxic, except for the red aril. The toxin is different from the anticancer drug: It affects the heart and the nervous system, causing death by heart failure. 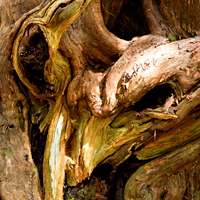 Over the ages, the tree’s known toxicity has encouraged its use as a remedy for all sorts of ailments for which it has no effect. Many people have died of lethal doses, including countless pregnant women during the 18th and 19th centuries when it was used to induce abortion: The tree was then considered to be effective in regulating the menstrual flow. More recently, most cases of poisoning have been in livestock, particularly horses and cows who are very vulnerable to the toxicity. Wild animals such as deer are not affected by the toxin. 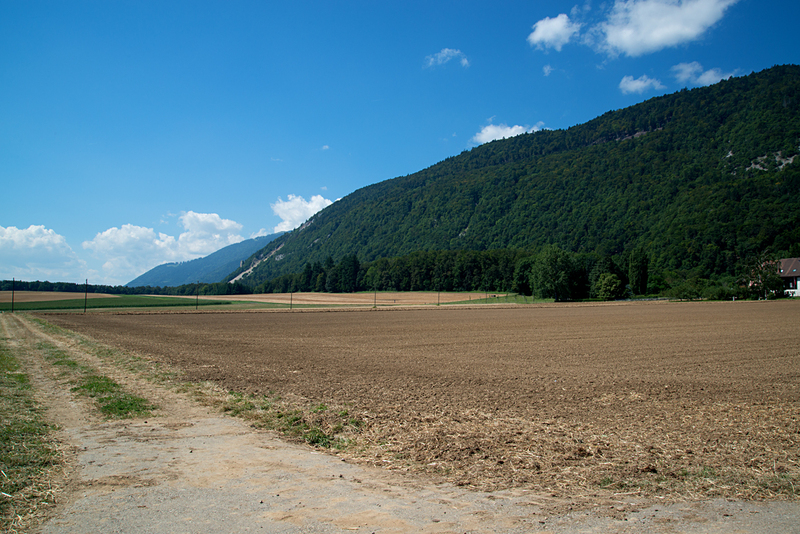 Their grazing of the young saplings is a major reason for the tree’s current decline in its natural forest habitats. 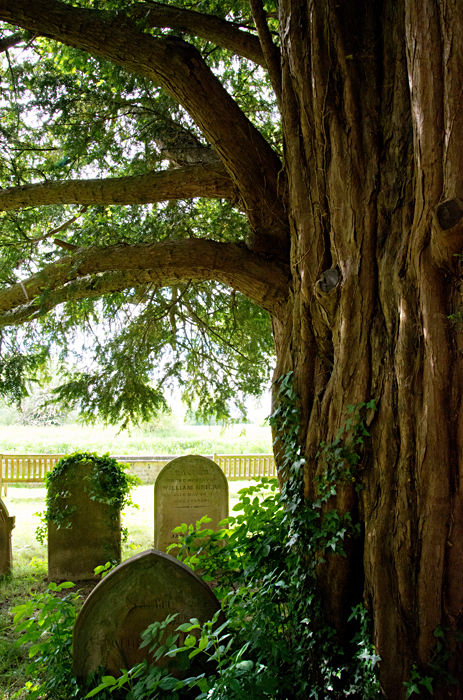 Most yew tree species are poisonous. This is caused by a toxic compound called taxine B which is present in all parts of the plant except in the ripe seed coat (the red aril). It affects the heart and the nervous system, causing death by heart failure. 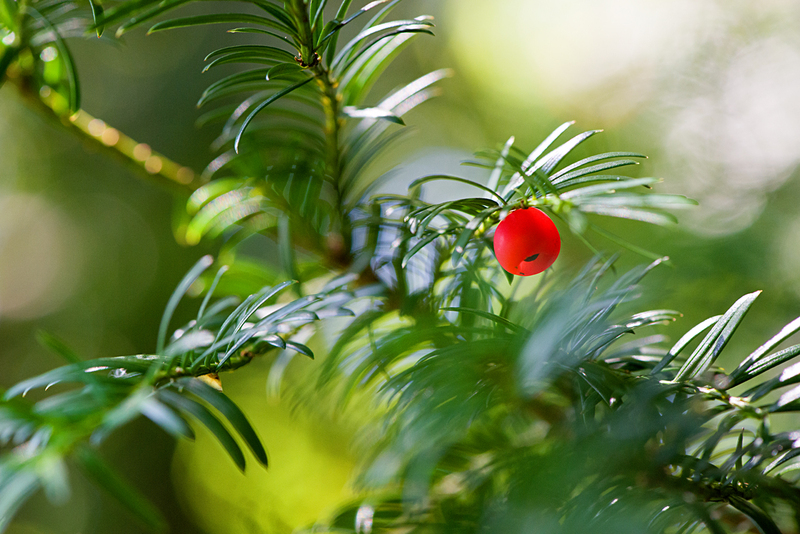 The anticancer properties of the yew come from another set of compounds called taxanes, which are not soluble in water and therefore are not absorbed by the body. 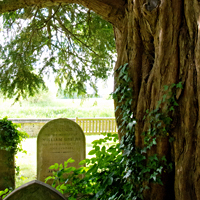 This non-solubility aspect may explain why the yew tree has not been used to treat cancer until recently. 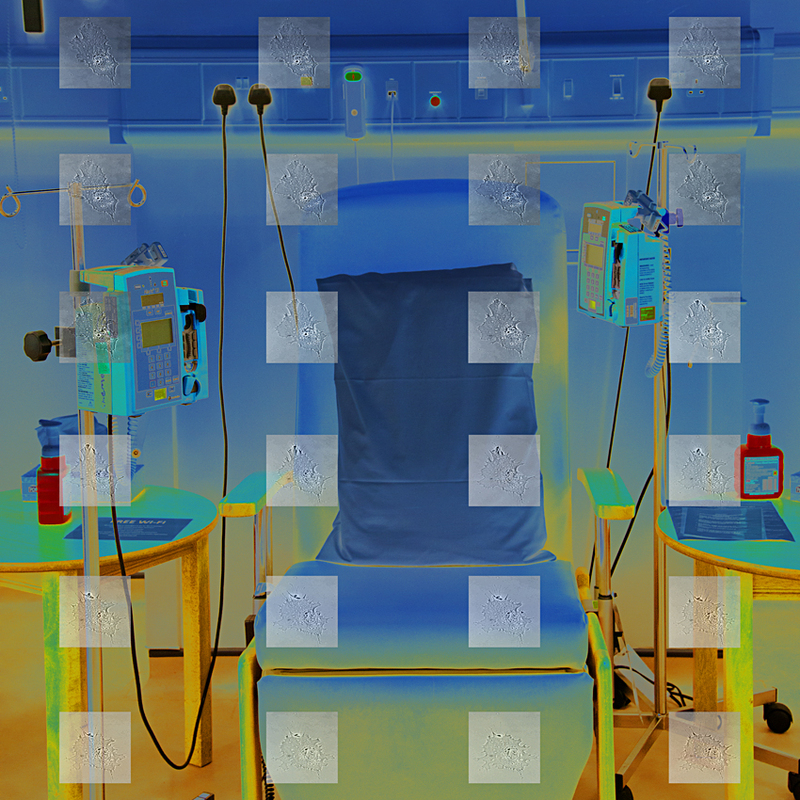 The modern story of the anticancer drug starts in the United States. In 1960 the Department of Agriculture and the National Cancer Institute began a programme to find and test plant products with the hope of developing anticancer drugs. 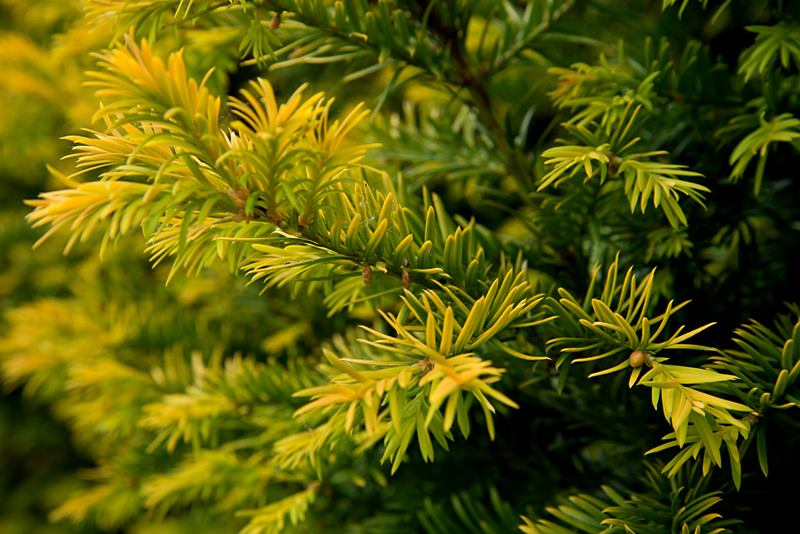 In 1962, random plant collections included samples of the Pacific yew (Taxus brevifolia), a very slow growing tree situated in the understorey of giant conifers, ranging from northern California to Alaska. At the time the tree was considered a 'trash tree', with no commercial value except for firewood and fence posts. The plants programme ran until 1981. 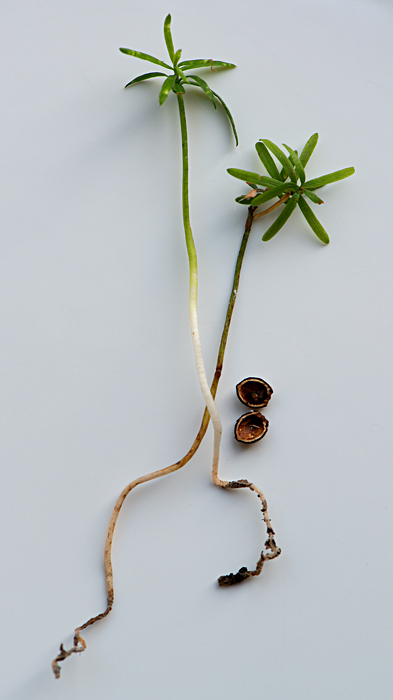 During this time, it collected and tested six percent of the world’s plant species. Just over four percent of these plants were confirmed to have molecules active against cancer. Of these compounds, only Paclitaxel made it into a drug. 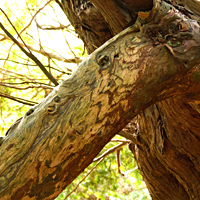 More recent research has established that the compound is not actually made by the yew but by a fungus living inside the tree. The fungus uses the tree’s own molecules to make an even more complex one. The drug finally entered the markets in 1993, 31 years after the original yew tree bark testing. By 1998 it had become the best-selling anticancer drug ever. Paclitaxel and Docetaxel are used for a range of cancers, often in combination with other drugs. They act by interfering with cell division: They prevent the cancer cells from multiplying and as a result the tumour shrinks. However, because they interfere with any cell division, the drugs affect other cells in the body as well. This is why the treatment has side effects. 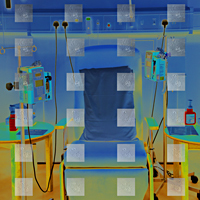 Chemotherapy is one of the tools used to destroy cancer. The treatment aims firstly to remove the localised cancer cells through surgery; secondly, through chemotherapy, to prevent the growth of the cancer cells not removed by surgery; thirdly, to destroy the cells which are still alive locally after that, through radiation. 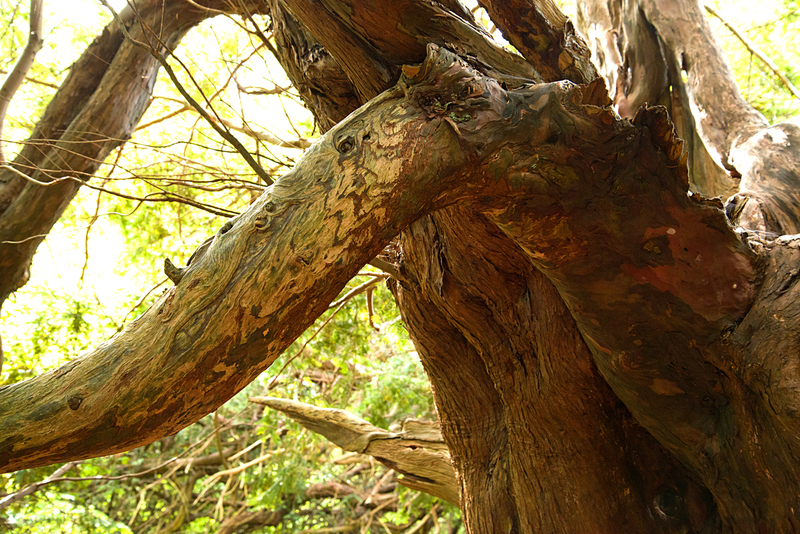 In the early stages of this cancer research, the active ingredient came from the bark of the Pacific yew. This meant that in order to harvest it, the tree had to be killed, as it cannot regrow its bark. Also, the compound was found in minute amounts: The felling of six mature trees would have been required to treat a single patient. It became apparent that the harvesting of the Pacific yew would render it extinct, which obviously defeated the whole purpose. 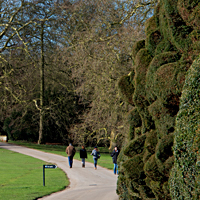 The issue was eventually addressed but not without a considerable loss of Pacific yews in the wild, not only in the States but also in India and China. Paclitaxel belongs to a group of chemical compounds called taxanes. At the time, whilst Paclitaxel was found mostly in the Pacific yew, scientists knew that taxanes were present in all the yew species. The French chemist Pierre Potier, of the Centre National de la Recherche Scientifique, was aware of the supply problem in the States. 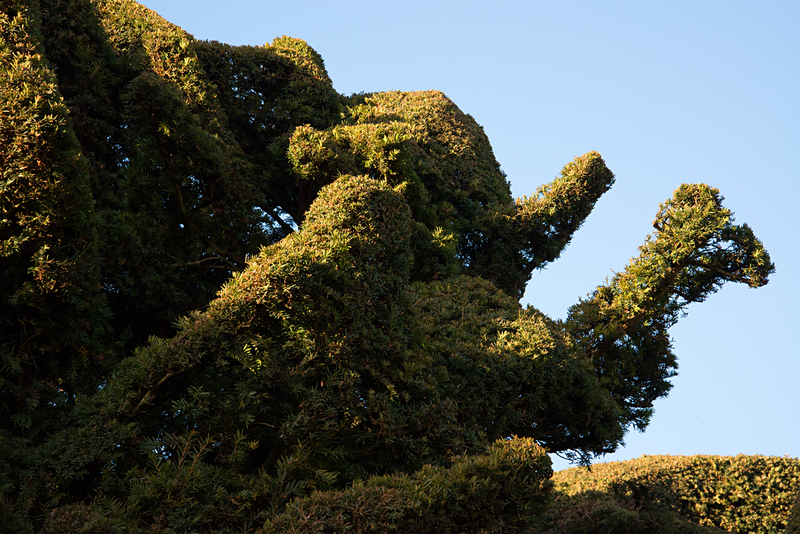 The European yew (Taxus baccata) happened to be growing outside his lab windows. He decided to search for a compound in this tree which would act as a precursor to Paclitaxel and also offer a good yield. Using a different approach to that of the American chemists, his team focused on a taxane known as 10-deacetylbaccatin III or 10-DAB for short, which is abundant in the leaves of Taxus baccata and could be used to make Paclitaxel through a semi-synthetic route. Teaming up with another French lab and the pharmaceutical company Rhône-Poulenc, they published their findings in 1988. A path to the production of the drug using a renewable source had been found. The French scientists then went on to develop a related compound, Docetaxel (brand name Taxotere) which was approved for use in breast cancer in 1995. Once a semi-synthesis route had been found by French chemists, Americans scientists got persuaded to develop their own approach and in 1989 Bob Holton of Florida State University was successful. He then developed the final Paclitaxel drug (brand name Taxol) in partnership with the Florida university and the pharmaceutical company Bristol-Myers Squibb. Taxol entered the markets in 1993. 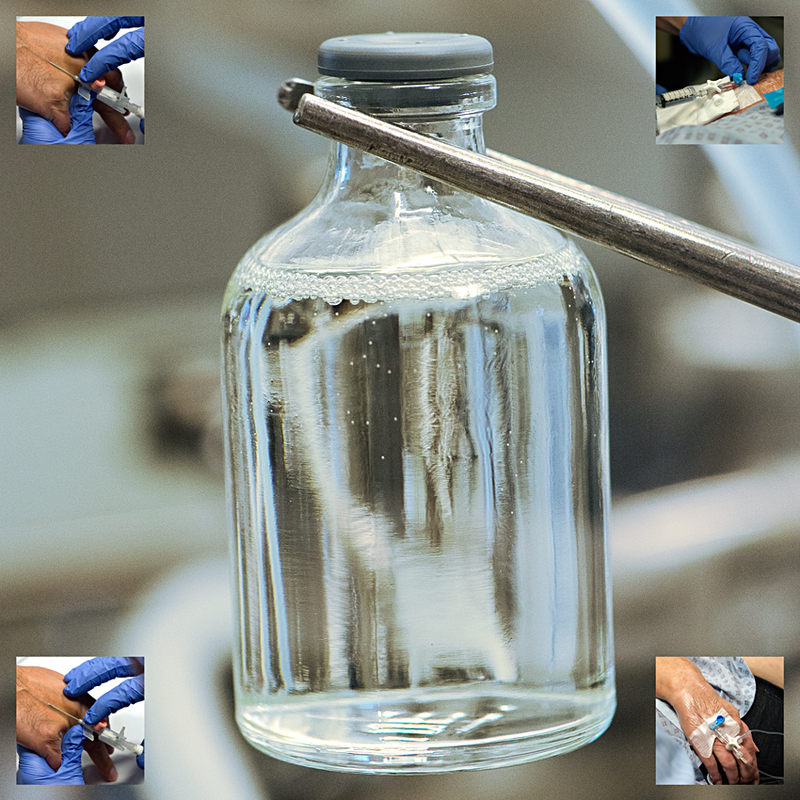 By using taxanes in the leaves as a precursor to the drug, the semi-synthetic route has enabled the sustainable production of the drug. The taxanes are now harvested from three different sources: from plantations in the American Pacific north-west and in Asia, from the collection of leaves from gardens in Europe and the newest method which uses plant cell tissue culture. Chemotherapy day unit, Churchill Hospital, Oxford, Britain, with fibroblast cell. 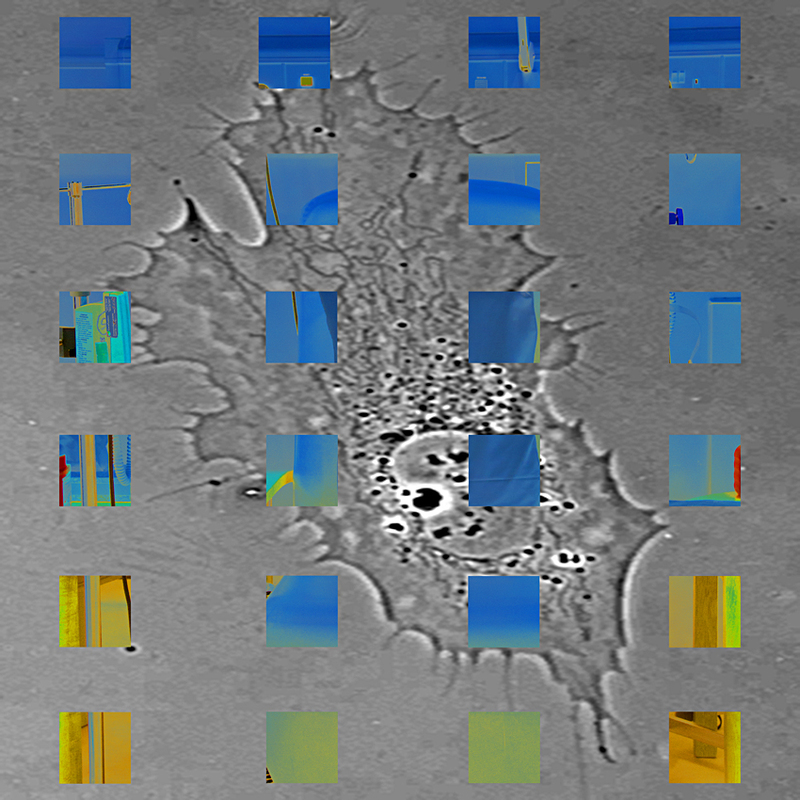 Created with scientific images from the Centre for Mechanochemical Cell Biology, featured in the section Visits to Biomedical Research Laboratories. 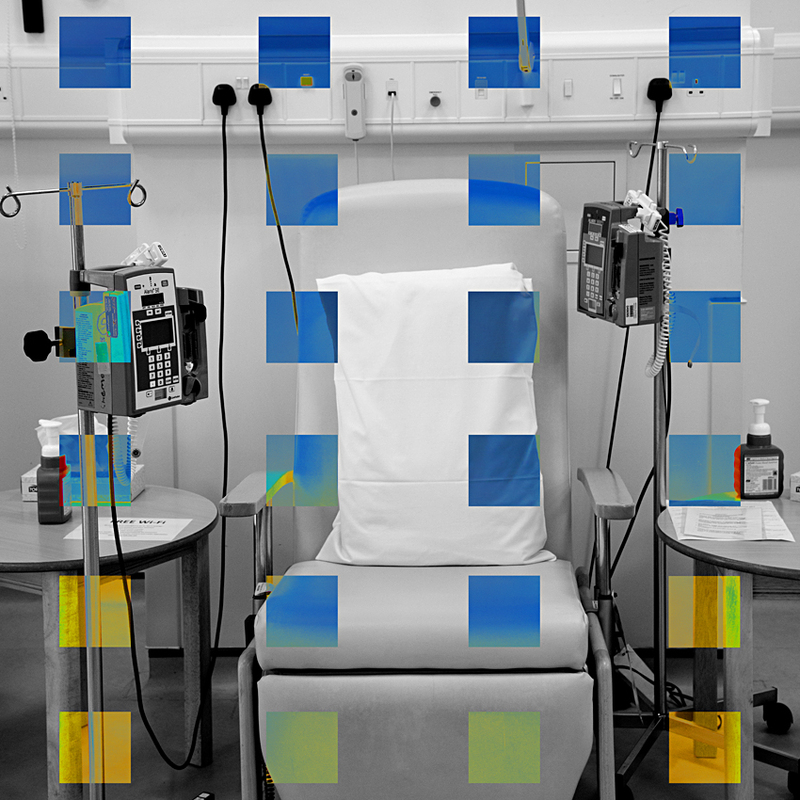 Chemotherapy day unit, Churchill Hospital, Oxford, Britain, with fibroblast cells. 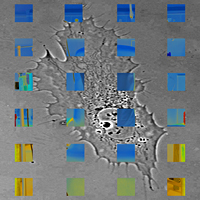 Created with scientific images from the Centre for Mechanochemical Cell Biology, featured in the section Visits to Biomedical Research Laboratories. 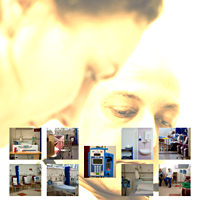 Production of Paclitaxel, Oncotec pharmaceutical company, Germany, with hospital treatment. 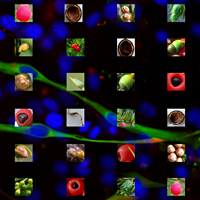 Oncotec is featured in the section From Plants to Drugs. 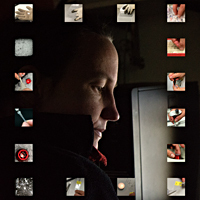 Dr Anne Straube, Associate Professor, Centre for Mechanochemical Cell Biology, University of Warwick, Britain (featured in the section Visits to Biomedical Research Laboratories). 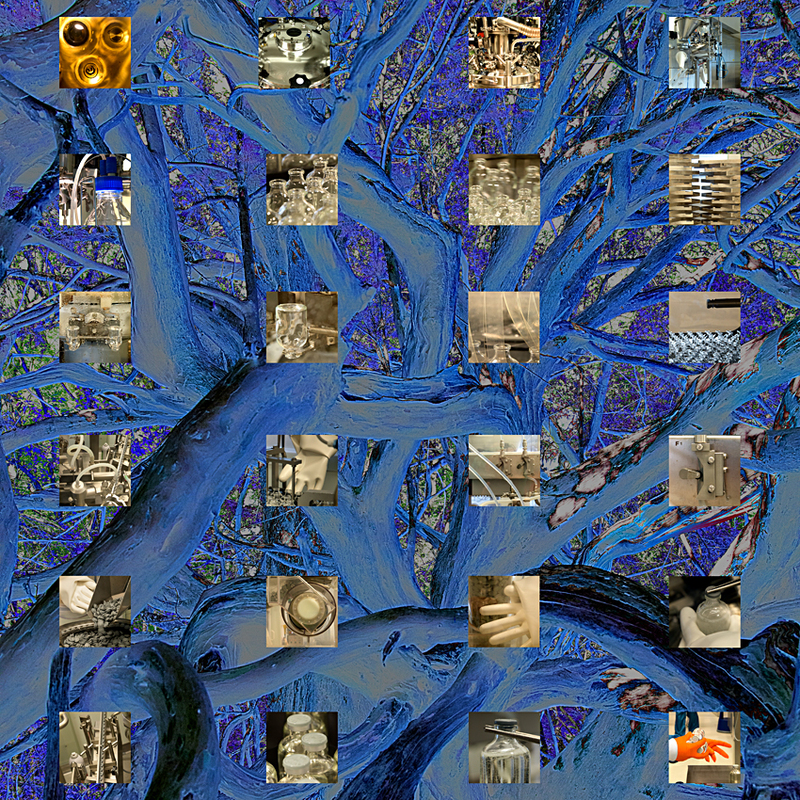 Microtubules and yew tree. 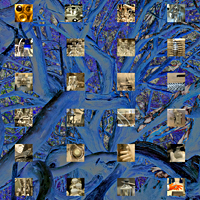 Created with scientific images from the Centre for Mechanochemical Cell Biology, featured in the section Visits to Biomedical Research Laboratories. 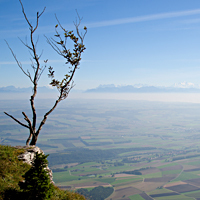 Female tree with a "berry": a seed and its red seed coat or "aril"
Yew seeds, both mature and immature, with their red seed coat or "aril"
From the top of the Swiss Jura, looking towards the plateau and the Alps. 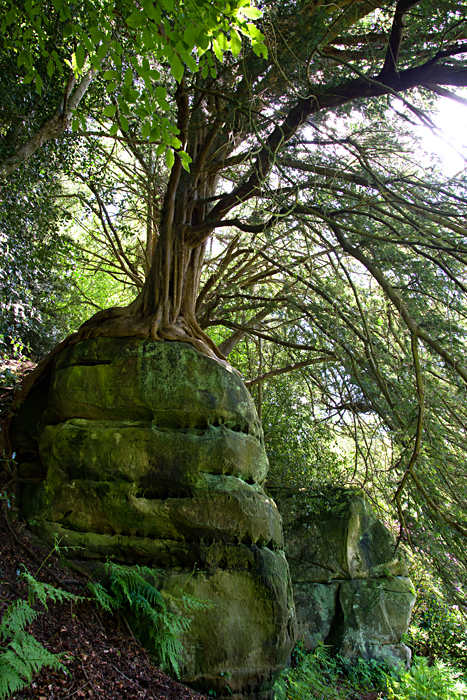 The Jura is a natural habitat for yew trees. 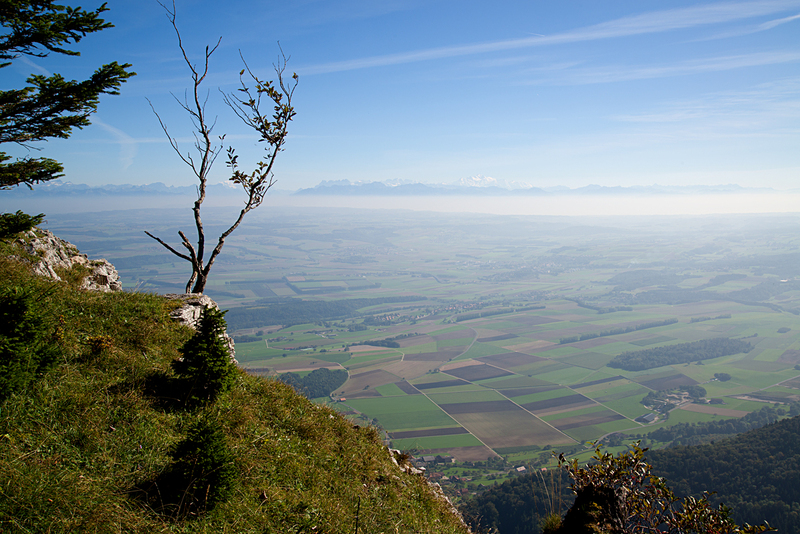 The Swiss Jura. 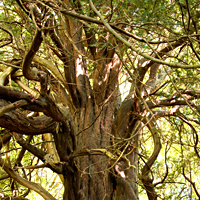 Yew trees grow wild on the lower slopes of the mountains, as understorey trees in beech, ash and larch forests. 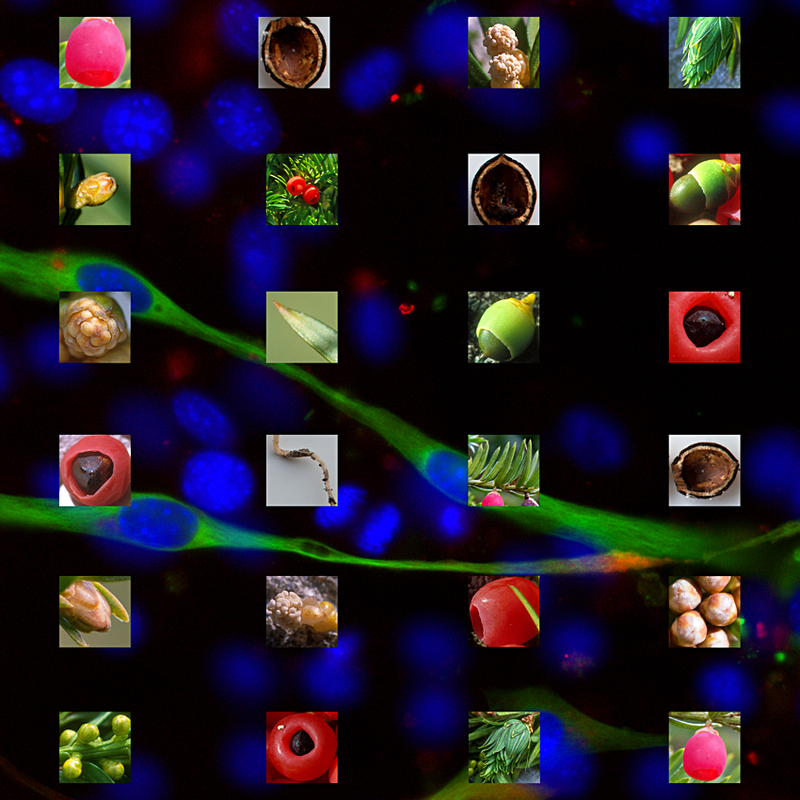 For more information about how Paclitaxel is made, go to the section From Plants to Drugs. 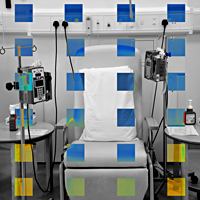 The role of Paclitaxel in research at the Centre for Mechanochemical Cell Biology, University of Warwick, is described in the section Visits to Biomedical Research Laboratories. 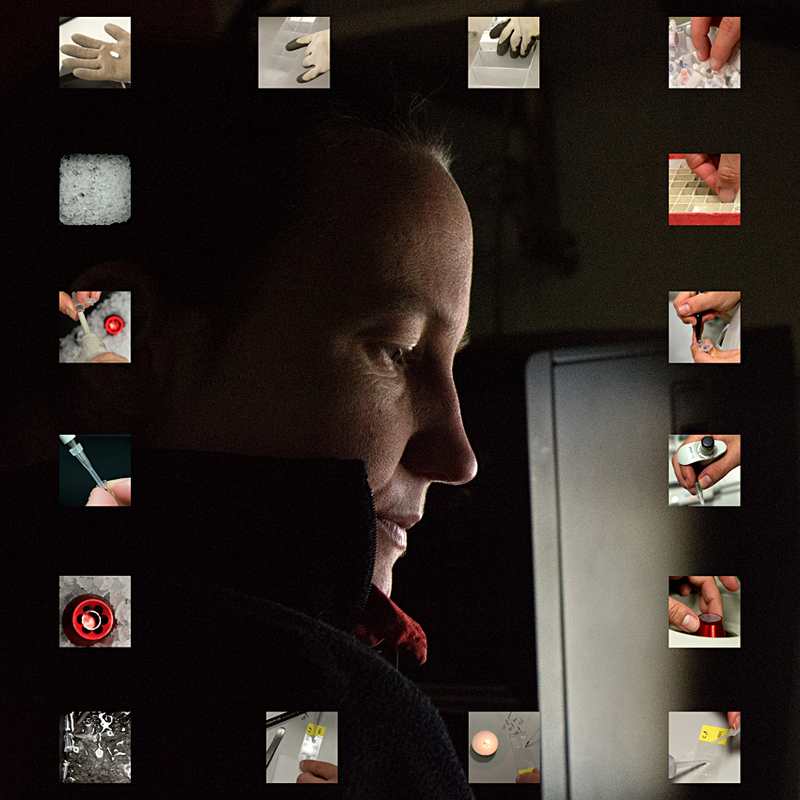 The Fox Got You was conceived, researched and produced by artist Françoise Sergy, in partnership with clinicians, scientists and patients.